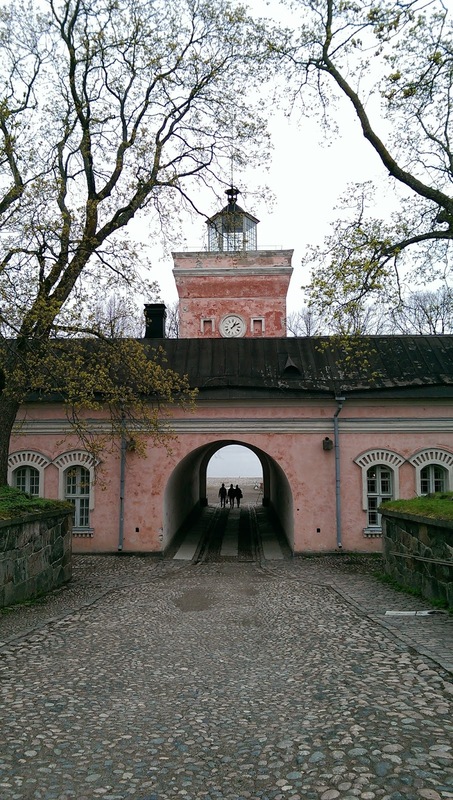 It’s been a while since I blogged, because things have been a bit non-stop recently. I was on placement for 5 weeks which is always hard work and a bit stressful, then had a hen party, an essay deadline, a trip to Helsinki and the small matter of the half marathon, and then moved house. And have my finals next week. Things have been busy and there’s not been much me-time. 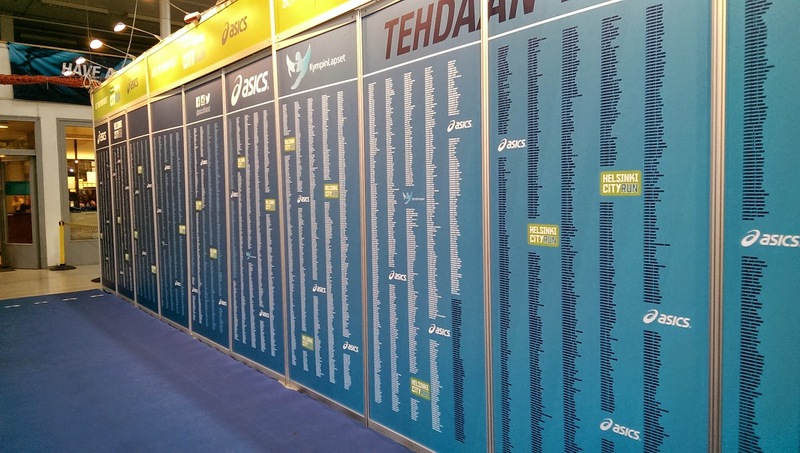 But, better late than never, here’s my thoughts on how my first half marathon went. (I hope you're sitting comfortably, it's a long post). In the shower at the hotel in the evening after my first half-marathon I cried angry tears of frustration and disappointment. I was sorely disappointed with my time (2:16, something which no longer seems quite so awful). I hated the medal. I’d wanted to enjoy the full race experience that I’d envied as a spectator, but had felt little of it. I wanted to throw away the medal and all it represented. The next day I still wanted to, but the feeling was being overtaken by a determination - to learn from my mistakes, to train hard, and to finish my first marathon. I could tick the half off my list and look to the future. 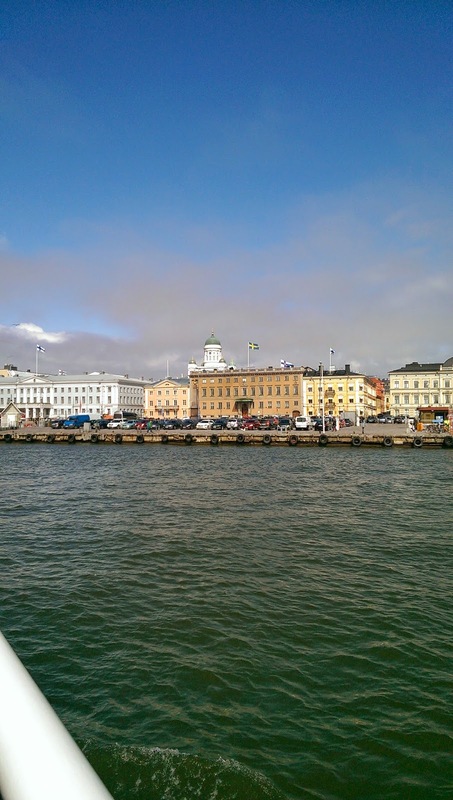 Helsinki - the city. Great public transport and a lovely city with plenty of things to see and do. We were staying right in the center among the shopping district and there were plenty of restaurants and cafes and upmarket shops; there was a nicely bustling but not overly busy atmosphere. A trip out among the islands was definitely worth it. Organisation; It was pretty immaculately organised, based in the Olympic park. Pre-race bags and t-shirts were easy to collect, the large supervised bag drop well staffed. Signs to the start were a bit sparse but there were plenty of portaloos once you found it. The big downside was that the start groups were heavily staggered. My boyfriend was aiming sub 1:45, I was aiming 2:15, so a bit of a difference. He started at 3:10pm, I didn’t start until 4:05pm (and there were still a few start groups behind mine). 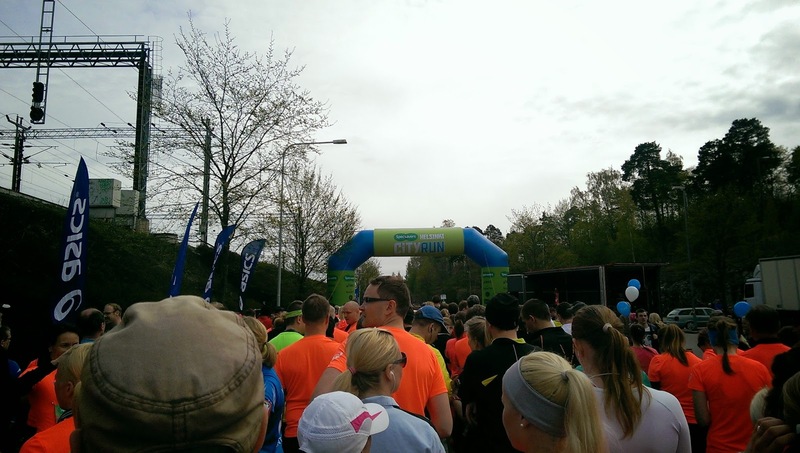 We couldn’t share the experience as it felt like we were running different races (he ran in the sunshine, it was cloudy by the time I started), and there was a lot of hanging around involved for us. The course; The heavily staggered starts were presumably to accommodate the 17,000 runners over a very narrow course. 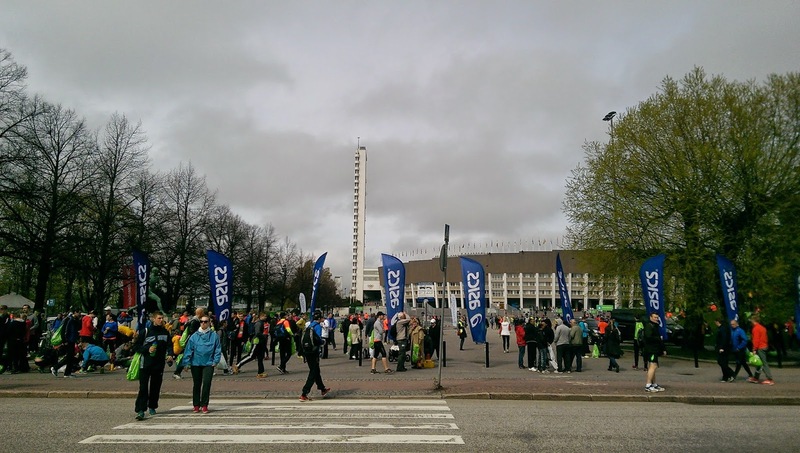 Although I’d never run a half before, I’d spectated at Stockholm and Copenhagen so thought I knew what I could expect. I was left quite disappointed. The course took in footpaths along railway lines, through a forest and around a lake, and while not hilly, it wasn’t flat. A narrow footbridge over a large main road had to fit both ‘out and back’ runners, with marshals standing in between. There were no big closed off roads, drummers, dj’s or bands, and only a handful of spectators. Slogging through the undulating forest it was silent. It was quite demoralising. The only redeeming feature was running into the Olympic park at the end (after a vicious hill), which was over in a flash. I saw one little elderly man in 3 different places on the course and he was almost the only one interacting with the runners; clapping his hands and quietly chanting ‘yes, yes, yes’ in time with footfalls. I was so grateful for him. The goodies; The t-shirt was a nice technical asics shirt, in luminous orangey-pink; I was a bit sad that it didn’t have the magic words ‘half-marathon’ on it. The post-race food was ok, nothing exciting. I ate the banana and the weird crisps, but the yoghurty drink and vinegary rye bread weren’t much touched. The medal was, personally, massively disappointing. Fortunately it does have the magic words on, but the colour very easily scratches off. And there’s no ribbon. You can’t hang it around your neck, or display it with your other medals. I’d always joked with my boyfriend that I only wanted to run for the medals. I’ve been incredibly proud to build my up my collection of 4 10k medals, and all through training had daydreamed about adding a major milestone to them, wondering aloud what it would look like. For the weeks leading up to the run I’d voiced how much I hoped it would be a good medal. When my boyfriend crossed the line and received his, his first thoughts were that I would be so disappointed with it. Which I was. And still am. In summary; the glory finish in the Olympic park was everything I’d hoped it would be, but the dreary slog before hand was a let-down. 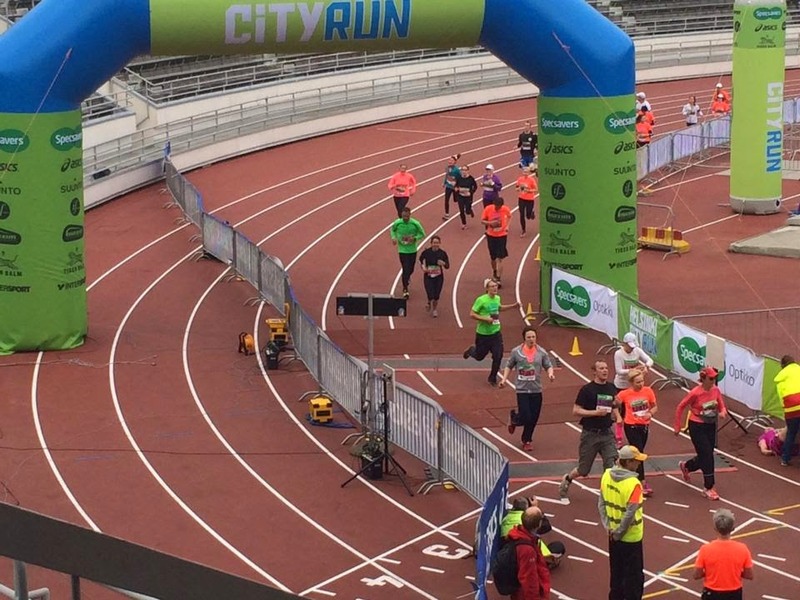 The race felt as though it was designed to rake in the runners and their money, but inconvenience the city as little as possible. The 17,000 were tucked away onto narrow footpaths, watched only by silent marshals. The medal wasn’t one you could wear in triumph, but had to be grasped in a sweaty hand and then lost to the bottom of a race bag. 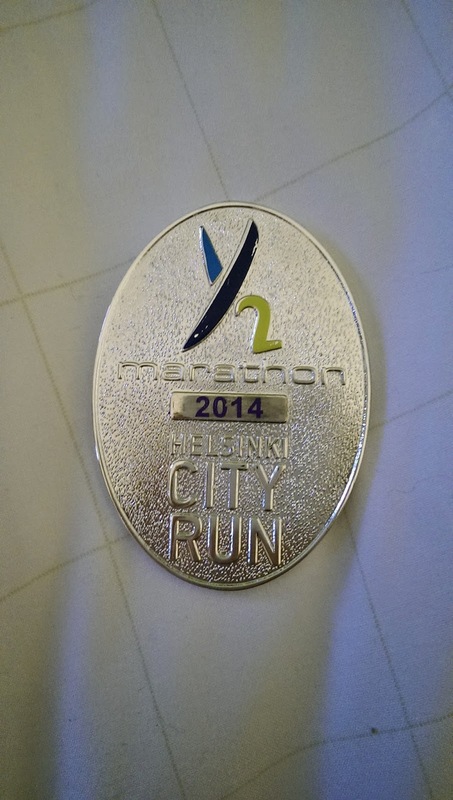 For my first half-marathon experience, the Helsinki City Run 2014 was disappointing. But not to worry, because now I’ve got a marathon to train for. 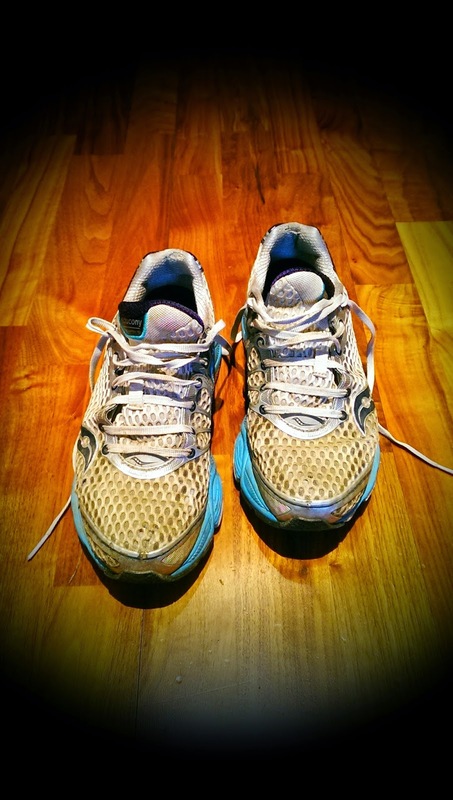 And my faithful Saucony Triumph's that I bought as a reward after my first park run have earned their retirement.